It's time to announce the winner of the Shopbop giveaway !. 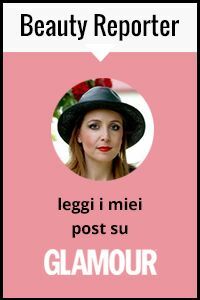 The lucky winner, selected randomly with Rafflecopter, is Stephanie Gladden, I checked and she completed all the compulsory tasks and also almost of all the other tasks ! 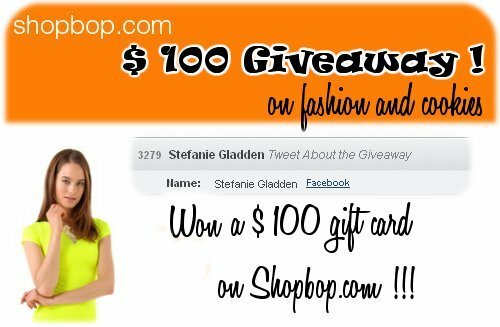 Congratulations Stephanie, I will send your an e-mail to Shopbop and they will contact you directly to give you the $ 100 voucher. We are all envying you a bit now, hehe ! I wanna thank all of you for taking part in this giveaway, don't worry just because you did not win...more surprises are coming very soon so stay tuned ;-). Congratulations to her!! Oh what I would do with a shop bop gift card!! I love that site, its dangerous though because there's so many pretty things! Congratulations to the winner and thanks a bunch for stopping by and commenting! You have an amazing sense of style and a wonderful blog and I'm your new follower! I'm soo excited!!! thank you so much! just wanted to let you know shopbop sent me my giftcode! thanks again!